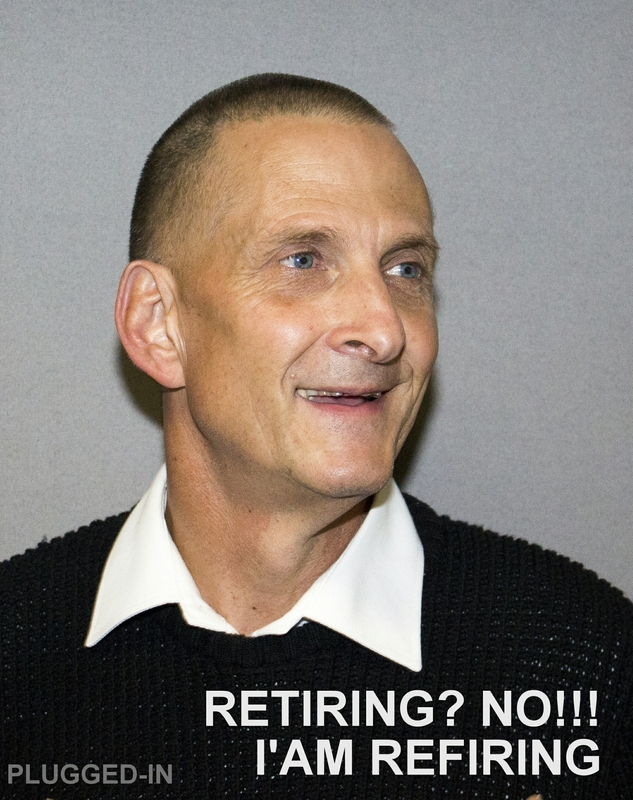 Retiring? No!! I am refiring!